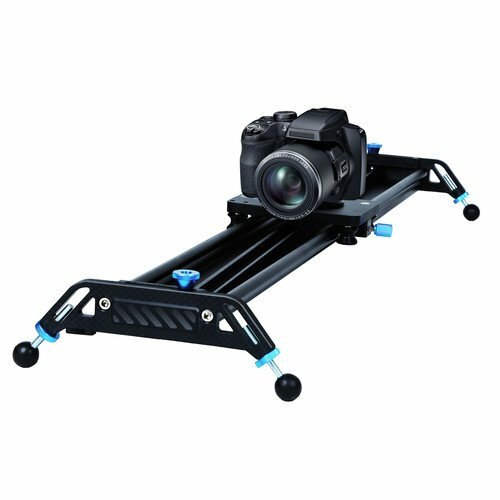 The 31.5″ GT Series Camera Slider from A&J PRO is equipped with 1/4″-20 and 3/8″-16 threaded mounting screws, and can be used with any DSLR or cinema camera up to 11 lb. 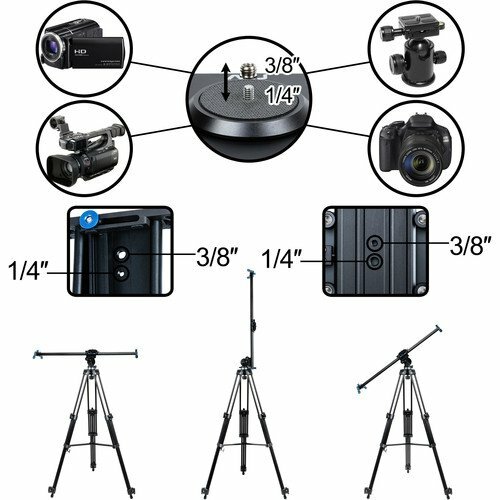 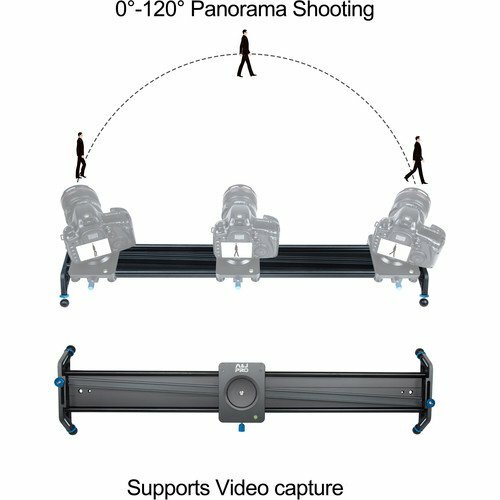 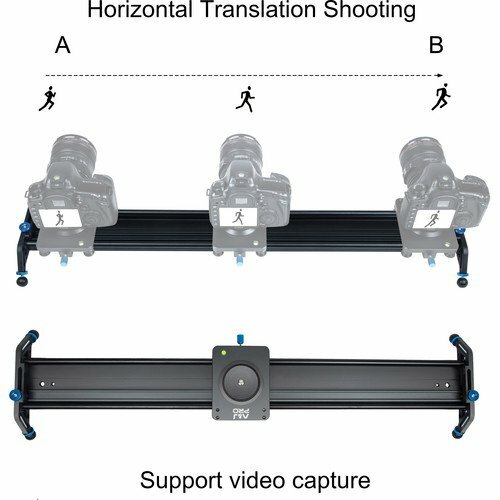 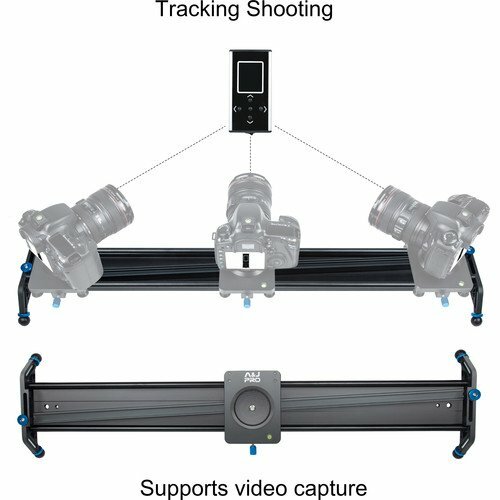 Photography equipment (sold separately) can also be installed to support multiple angles. 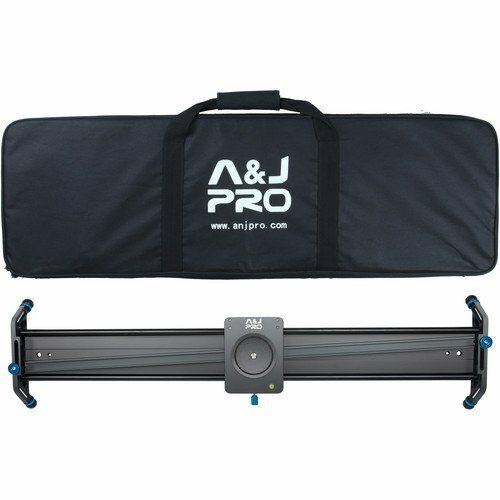 A carry bag is included for transport and storage. 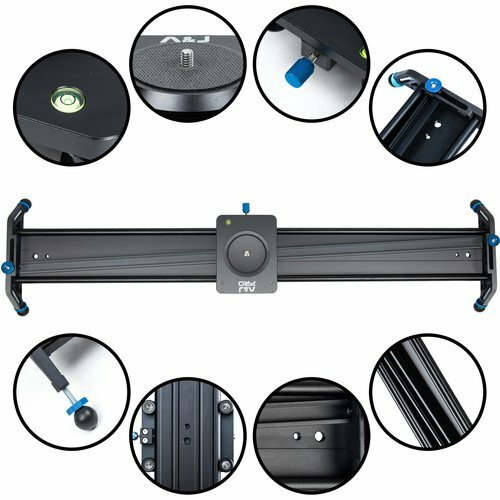 Box Dimensions (LxWxH):	36.0 x 10.0 x 4.0"